Does what it's intended to do, easy to fit and looks good. Will this fit my 24” LG tv and give me access to connect a sky box? 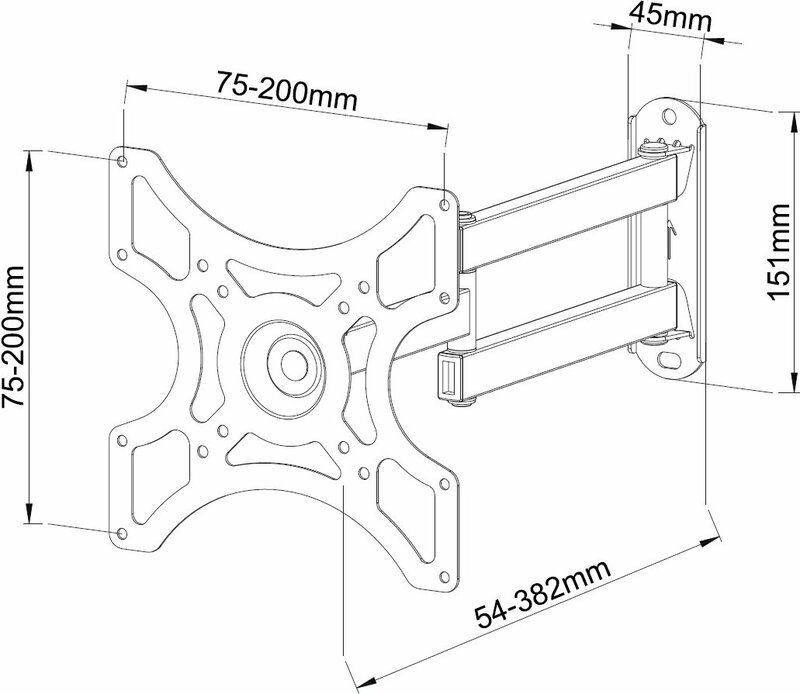 This bracket has standard VESA mounting for the TV which will fit all TV's (except, you need to check if it's a curved screen as these can differ). 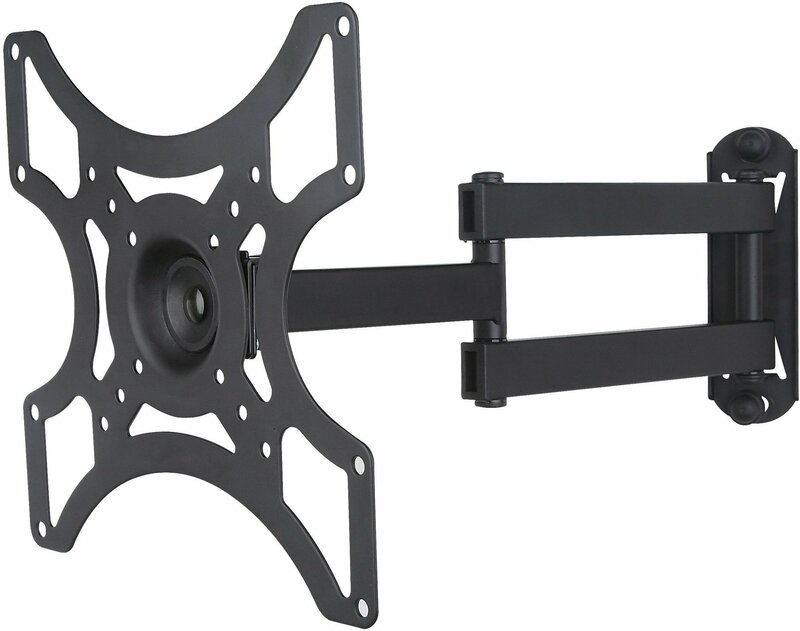 The articulation of the arm is such that you can easily access the connections on the back of your TV and then push it back to the desired position.